At Music Therapy in Motion, LLC, we strive to improve the quality of life of our clients. 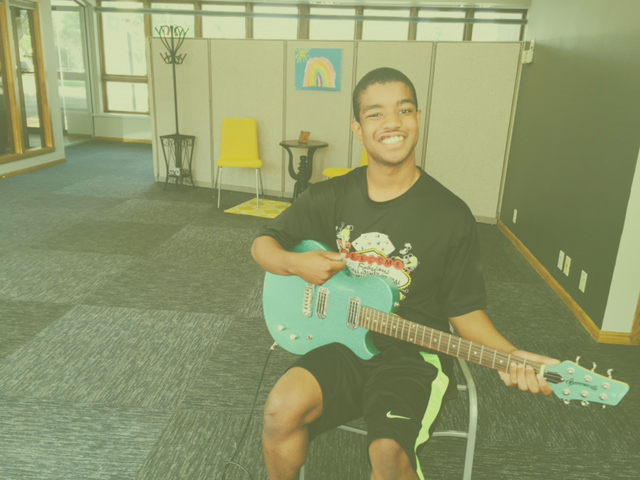 We focus on unlocking and opening doors for those with challenges through music therapy, one beat at a time. 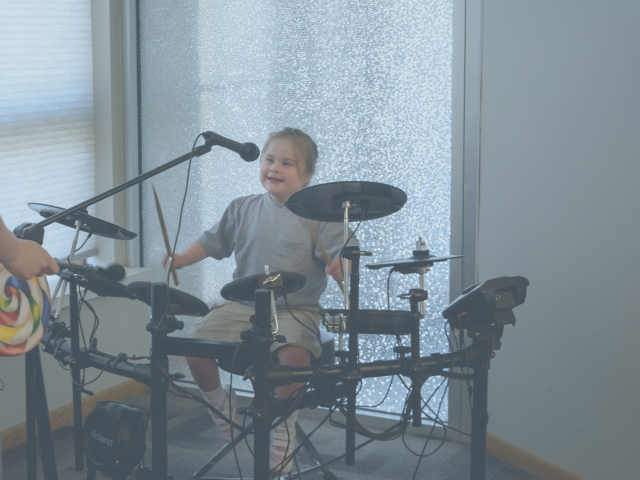 MTIM offers individual and group music therapy, adaptive music lessons, early childhood music classes, and presentations/workshops throughout the upper Midwest. We provide music therapy sessions in our Grand Forks and Fargo clinics, as well as in private homes and facilities. Our team of music therapists and music therapy interns are mobile, bringing music therapy directly to you. Click here to get started. Providing private music therapy services for individuals. Providing group music therapy services to facilities and agencies in your community. Providing piano, guitar, and drum lessons for the special learner. Providing early childhood music classes and music groups for tweens, pre-teens, teens, and adults. Providing informational presentations and workshops to your community. Click below to set up your free consultation with Emily, owner of Music Therapy in Motion, LLC. We’ve already had our consultation — what can we expect next? Take a look at getting started. Is Music Therapy a Reimbursable Service? Please read through to this information from American Music Therapy Association.